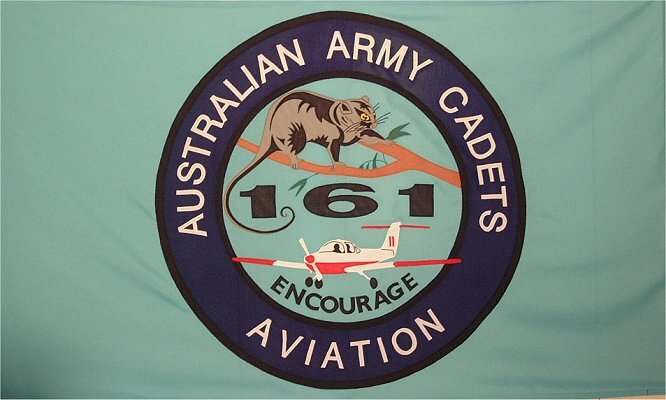 Custom sewn flags - Flags made to order - Australian Defence Force flags flags! Artelina Sewn Flags specializes in high quality sewn made to order flags and banners for schools, government, companies, organizations, defence forces, clubs and private individuals. We also make all national flags and any other flags, in almost any size. See some of our work. Buying an Australian flag from us is also easy. 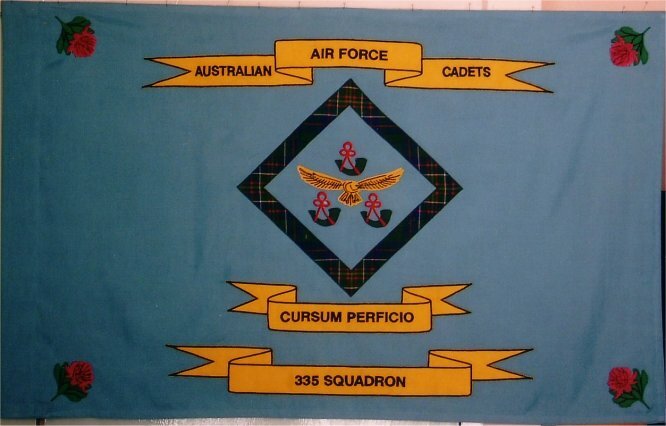 of our Defence Force flags and banners:.